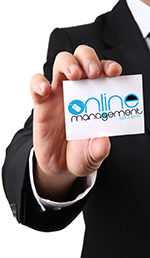 The website managementstartup.com was created by Online Management Solutions Ltd. It stands as one of our first creations and it focuses on developing and providing research tools that can help people who are close to their entrepreneurial startup. 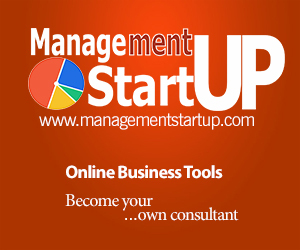 Management Startup was created by people with a high educational level and vast experience in the field of research and development of new tools for entrepreneurship. We offer practical solutions and advice for you and your business through online products and services. Our purpose is to provide help to businesses and entrepreneurs. We are always ready to answer your questions or hear your suggestions, if you contact us! Online Management Solutions Ltd, perpetually extending its activities and services, is always looking for people who wish to participate in the entrepreneurial tool development process. Should you wish to cooperate with us, please do not hesitate to send your cv and cover letter to us. Purchases made through referrals award 30% commission for our affiliates (that’s you!). This means that you will receive 30% of the subscription price that the new subscriber will pay. You will have to contact us. Suppose I’m an affiliate. How can I profit? As soon as you are approved for becoming an affiliate of Management Startup, you will receive a unique referral link pointing to our website. Next, you will have to give that link to your friends or any other people that you think will be interested in subscribing to Management Startup. Finally, if one of your friend decides to subscribe to Management Startup, you will be entitled to a 30% of the subscription price that he will pay when subscribing. At the end of each month, all payments towards affiliates are processed. This is when we deposit the money you are entitled to your bank account.